Earlier this month, I attended a meditation and teaching weekend at the Marriott Courtyard Hotel in downtown Montreal. 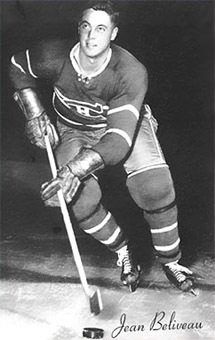 When I arrived, it struck me as incongruous that the event was taking place in the Salle Jean Béliveau, named after a hockey star who played for the Montreal Canadiens. But on second thought, it occurred to me that Montreal’s multicultural environment actually lent itself to the mix of Canadian popular culture and Tibetan Buddhism. 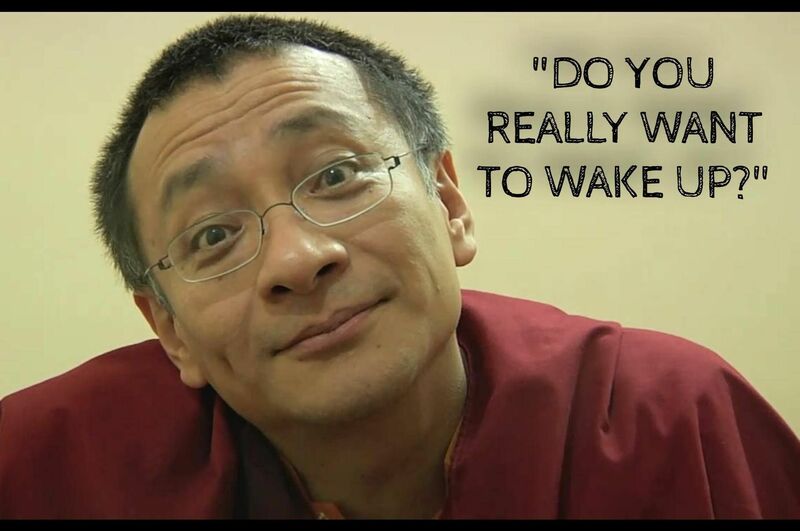 As it turned out, the teachings of Dzogchen Ponlop Rinpoche, a Tibetan Buddhist Master, merge aspects of Western and Eastern philosophyan. 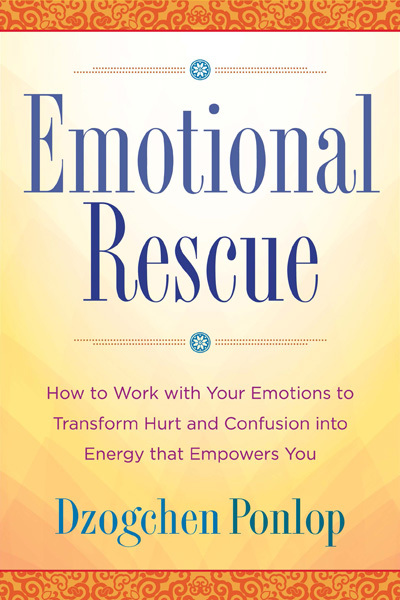 is a widely celebrated Buddhist teacher and the author of Emotional Rescue, Rebel Buddha, and other books. 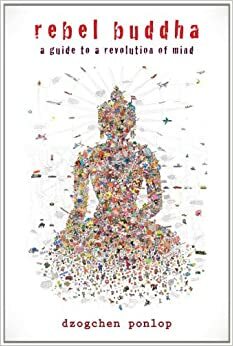 A lover of music, art and urban culture, Rinpoche is a poet, photographer, accomplished calligrapher and visual artist, as well as a prolific author. 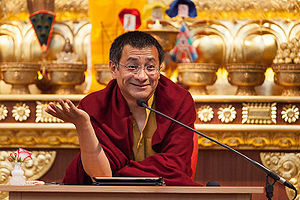 Rinpoche is founder and president of Nalandabodhi, an international network of Buddhist centers. The title and theme of Rinpoche’s talk was “Seizing Every Opportunity.” First of all, he clarified that opportunity and opportunism are not the same: opportunity is something that can benefit ourselves and others. In order to seize opportunity, one must be prepared — the key is preparation. Once prepared, the moment to seize opportunity has arrived. If you find there is no opportunity, create one. However, you may be the block. Inner development is required. It’s not all out there in the external world. We must develop our minds, our inner world. We need to tame our minds, and this requires discipline. By way of example, Rinpoche commented on how much time we spend on our cell phones and checking our email. (According to a recent New York Times Wellness section, on average we check our cells 47 times a day!) Instead, we should spend more time cultivating and connecting with our minds. In order to do this, we need to learn to meditate so that we can become mindful. Then we can create opportunity. So you see, Rinpoche presented a blend of western material culture pep talk and Buddhism teaching. May they dwell in the great equanimity that is free from passion, aggression, and prejudice. Here is where meditation becomes important. It is a means of getting to know one’s mind. “Know thyself!” Meditation leads to mindfulness, an awareness that the individual is connected to the collective. It is the path of the Bodhicitta. Being kind means becoming vulnerable, so one must also be fearless because the path will be difficult. One doesn’t know in advance what an opportunity will become; it requires a kind of blind faith. So we must prepare and practice, developing not only our skills, but our mindfulness. Then we can seize the opportunity to make the world a better place. Wise thoughts. We have to work to create a world in which it is “easier to be good,” to quote Dorothy Day, but to do that we have to work on ourselves. Thank you for your comment, Diane. As Rinpoche likes to say, we must try to Gokind! Beautiful website, beautiful wisdoms. Thank you for sharing these on the Magical Realism blog hop!